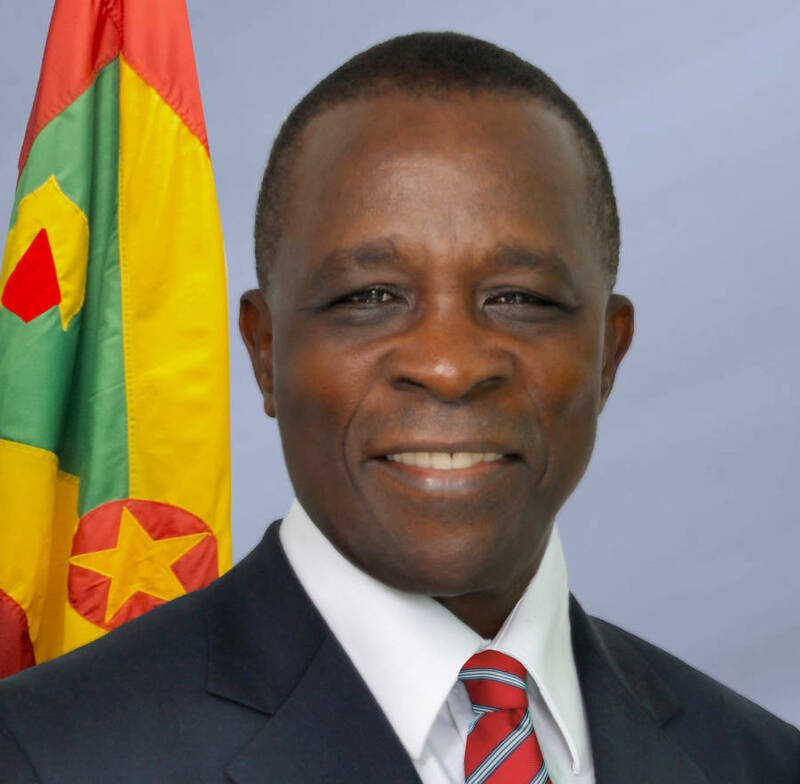 Unauthorized travelling by senior public officers was among the issues raised when Prime Minister Dr Keith Mitchell met recently with the staff of the Ministry of Agriculture, at the National Stadium in St George’s. Workers from the various departments were out in their numbers to address challenges facing the ministry and formulate plans for its growth and development. Dr Mitchell is very much concerned about the unauthorised travel of senior officers. He says that Senior Public Servants have not been adhering to the mechanism in place that takes care of travel for the Governor General, the Prime Minister and Permanent Secretaries. Some of these officers according to the Prime Minister, were travelling overseas when travels were not allowed by the Cabinet. Dr Mitchell has asked Permanent Secretaries in the various Ministries to take action to reprimand these officers breaking the rules. “Anyone leaving the ministry and they do not get permission, the Public Service Commission should be written to about that person abdicating their responsibility. I think we need to be clear and firm about this,” he said, noting that it does not have to do with the person’s position, or who he likes or dislikes because it is principled position. He said that the disappearances of these officers who hold top positions becomes problematic when they are needed to perform their duties and cannot be found, which creates a serious setback to the smooth running of their departments and ministries. Dr Mitchell says that he will not sit back and allow the country’s resources to be pilfered, but will do all in his power to ensure that they are protected. “When the decision of management is involved, they should not affect relationships. If someone is doing his job and makes a decision based on what is right and you want to vex with that person, then vex. But; right is right and wrong will always be wrong. Sister and brothers, I repeat that right is right and wrong will always be wrong,” he emphasised.